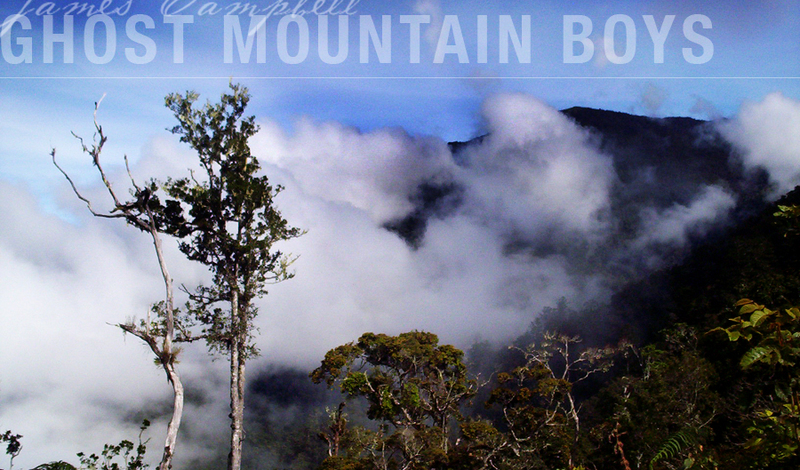 "James Campbell's THE GHOST MOUNTAIN BOYS is one of those rare World War II tales that really do deserve to be retold. Thoroughly researched and expertly written, this engaging narrative will please both military historians and readers looking for an exciting odyssey of extraordinary courage and determination." Lying due north of Australia, New Guinea is among the world’s largest islands. In 1942, when World War II exploded onto its shores, it was an inhospitable, cursorily mapped, disease-ridden land of dense jungle, towering mountain peaks, deep valleys, and fetid swamps. Coveted by the Japanese for its strategic position, New Guinea became the site of one of the South Pacific’s most savage campaigns. Despite their lack of jungle training, the 32nd Division’s Ghost Mountain Boys were assigned the most grueling mission of the entire Pacific campaign: march 130 miles over the rugged Owen Stanley Mountains and protect the right flank of the Australian army as they fought to push the Japanese back to the village of Buna on New Guinea’s north coast.